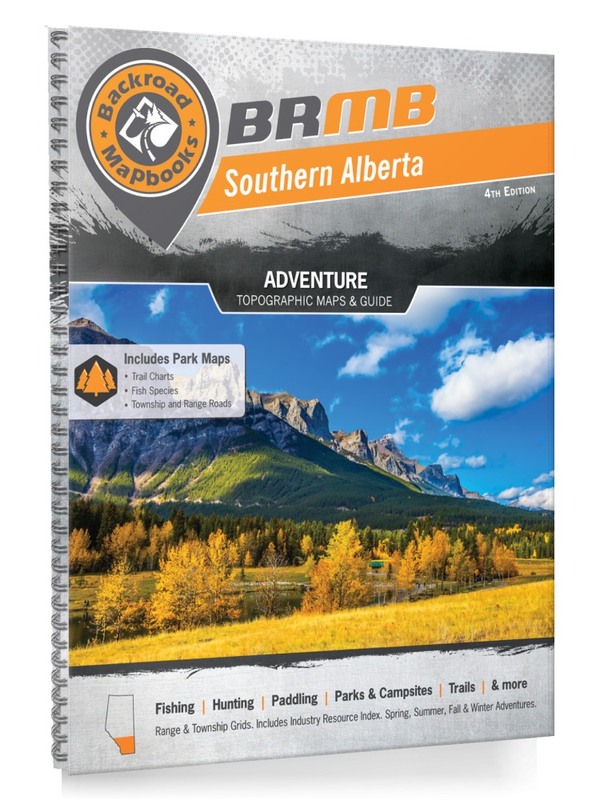 This recreational topographic Mapbook of Southern Alberta highlights all the logging and resource roads, hunting areas, fishing lakes and streams, campgrounds, backcountry campsites, paddling routes for canoeing and kayaking, wildlife viewing areas, motorized trails for ATVing and snowmobiling, multi-use trails for hiking, mountain biking, snowshoeing and cross-country skiing and more. Featuring 59 maps at 1:225,000 scale, this Mapbook covers 139,740 km2 (53,950 mi2) in total. Also included are the border regions of British Columbia and Saskatchewan. Special features include Crown Forest Management Areas, Public Land Use Zones, labelled fish species, enhanced oil & gas data and countless roads, trails and recreational Points of Interest. These maps include Banff, Banff National Park, Bow River, Brooks, Calgary, Canmore, Castle Special Management Area, Crowsnest Pass, Cypress Hills Interprovincial Park, Drumheller, Elbow River, Fort Macleod, Ghost Public Land Use Zone, Height of the Rockies Provincial Park, High River, Kananaskis Country, Kootenay National Park, Lake Louise, Lethbridge, Medicine Hat, Peter Lougheed Provincial Park, Waterton Lakes National Park, Yoho National Park and more!